"Just awesome! - organic anarchy." 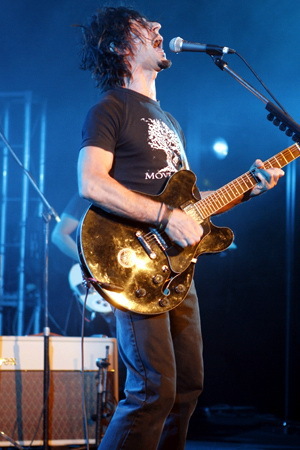 As one of the original members of Noiseworks, Steve Balbi has enjoyed a career at the top for more than two decades. When not playing bass in the multi-platinum band, Steve fronts his own Sydney-based original band, Move Trees.